The grand opening of the month-long celebration of the much awaited Pasko Fiesta 2012 will be held at the Rainbow Drive of the People's Park come December 7, 2012, starting at 5 PM. Tugsayaw - A Christmas-themed live musical and dance presentation contest that showcases music and dance, all in one grand Christmas performance. Handuraw sa Himaya - A Nativity Visual Arts Competition for Young Artists at the Museo Dabawenyo which features the Nativity Scene. The City Government of Davao City has allotted Php 1,926,000 in cash prizes for the said competitions. For guidelines on these various Pasko Fiesta 2012 competitions, click HERE. 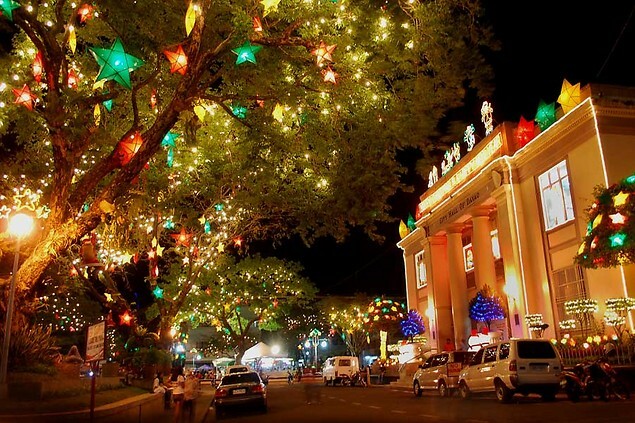 Also, one of the main highlights of the Pasko Fiesta 2012 is the Grand Christmas Lights Show - a first ever light show in the City which will be lighted at the Grand Lawn of the People's Park beginning December 21 and will continue until January 1, 2013. The show is estimated to cost around Php 2 Million and will be a six-minute long show of colorful lights and lighted Parols along with a symphony of traditional Filipino Christmas music played every hour nightly. Lamdag Parada on December 22 at 6 PM along Roxas Street, C.M Recto Street, Bonifacio Street, Pelayo Street, San Pedro Street, and at the Rizal Park.